We are all aware of how important sleep is for our overall health. Yet, few of us make it a priority to incorporate eight hours of restful sleep into our daily routine. Overuse of smartphones, laptops, and televisions make matters worse by interfering with our circadian rhythm. In this scenario, you start wondering about a generalized question which is “How much sleep do I need”. But your sleeping requirements depends on our age, lifestyle, and health. 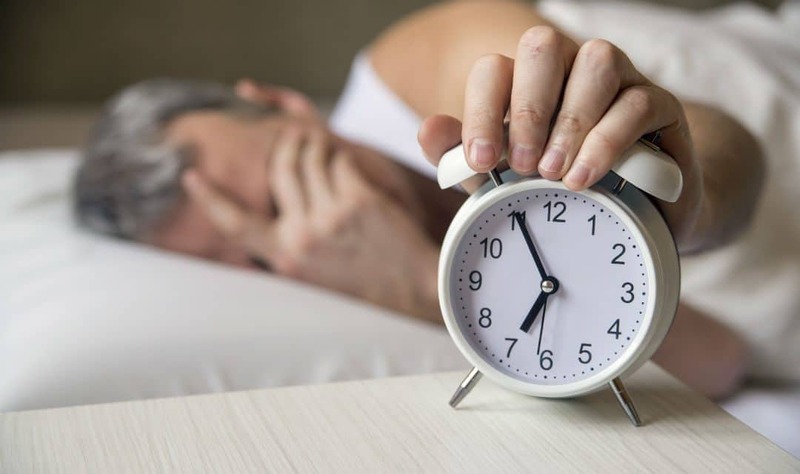 In a study that took almost two years to complete, The National Sleep Foundation released the data on how much sleep is needed for each age group. Though this research cannot tell exactly how much sleep you need, it gives a range of hours required to remain healthy for each age group. This new study has made the range wider for many age groups. The National Sleep Foundation has also added two new groups to the list – 18 to 25 and 65 and older. Newborns sleep a lot, but most of them cannot sleep for more than four hours together, be it night or day. Their sleeping patterns are very irregular, and you may have to wake up several times during the night to feed or change them. Babies spend more time in REM sleep, and this is essential for their brain development. After four months of age, babies start sleeping 8 to 12 hours in the night. While most babies reach this milestone by the time they are five months old, some babies can keep waking up during the night till much later. These infants will continue with their short naps during the day. It is never too early to start sleep time routine. This age is the right time to begin teaching your child good sleeping habits. Toddlers sleep 10 hours during the night and have one nap during the day which can be around three hours. It is advisable to let your child nap for two or three hours after lunch. But make sure you wake him up by 3:30 pm or it may disturb his night time routine. Many toddlers need something like a soft toy or a blanket to snuggle as it helps them sleep better. Preschoolers need around 10 to 13 hours of sleep per day. Most of them continue to take an afternoon nap until the age of 5. It is helpful to build a bedtime routine for your child to help him sleep better. Many toddlers are early risers and will wake up by 6 or 7 am. This is fine if it fits into your schedule. Most toddlers sleep between 6 pm to 8 pm. Try and stick to the same sleep and wake up timings. Help your child sleep better by following some calming activities like a warm bath and reading to him before bedtime. Night time fears, nightmares and sleepwalking are common at this age. When your child sleeps well, he is healthier and happier, and ready for school the next day without any fuss. Sleep helps to strengthen your child’s immune system and reduces the risk of infection. School-age children need between 9 to 11 hours of sleep a day. Hour school-age child will sleep better if he follows a fixed sleep routine and switches off all electronics and gadgets at least an hour before sleep time. Teenagers need between 8 to 10 hours of sleep every day. According to studies, just 15 percent of teenagers get the appropriate amount of sleep. Teens experience a biological shift in their sleep routine. 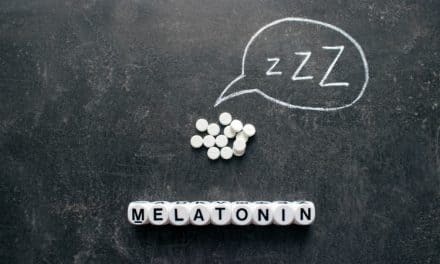 For them, melatonin release occurs around 11 pm and drops in the morning. This shift explains why teenagers are full of energy in the evening and are so dull early in the morning. Young adults find it the toughest getting the appropriate hours of sleep. The reasons can be many including socializing, studies and work. Sleeping late or staying up all night can have an adverse effect on the sleeping patterns. Sleep deprivation can cause an increase in stress hormone cortisol, which can weaken the immune system and lead to weight gain. Avoid caffeine and alcohol and follow a consistent sleep schedule to sleep better. Adults need between 7 to 9 hours of sleep every day. It is essential to have a healthy sleep routine to have a healthy life. When we sleep, our brain stays active. This is the time when our body restores itself to prepare for the next day. According to the latest research in the UK, healthy aging is associated with reduced need for sleep duration and depth. Senior adults need between 7 to 8 hours of sleep every day. But some adults can do with as little as 5 hours of sleep. Older adults take more time to fall asleep, and they often wake up in the middle of the night. This can lead to sleep deprivation. A good night’s sleep is essential among seniors as without it they may be prone to more accidents. The need for sleep is as essential as that for food and water. Unfortunately, people are sleeping less now than they did in the past. You simply can not achieve optimal health without taking care of your sleep. PreviousWhat is Danny Devito Net Worth? What is REM Sleep Behaviour Disorder?